If you’re a total beginner in embroidery, you can’t go wrong in learning these 7 basic embroidery stitches. 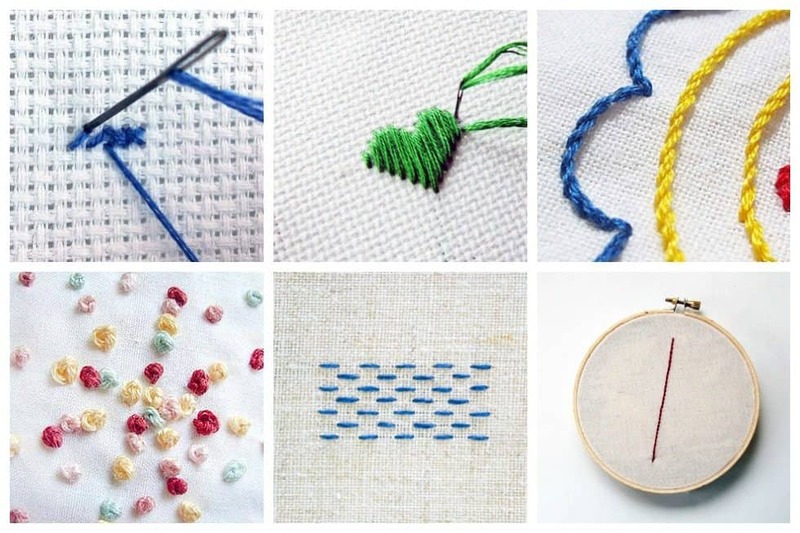 Mastering these stitches is all you need to create your own embroidery masterpiece. 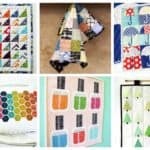 There are lots more embroidery stitches to learn, sure, but knowing these 7 by heart can go a long way and will make it easier for you to learn new ones. Running Stitch is one of the most basic stitches, and is usually the first stitch learned by the beginner embroidery or sewing enthusiast. 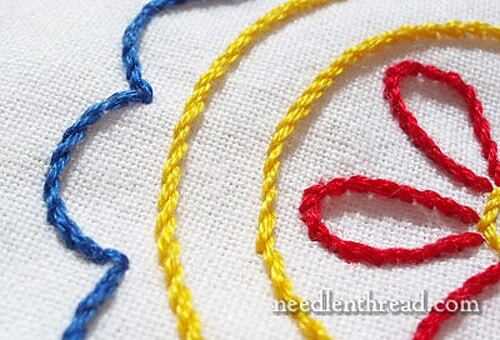 This stitch can be worked in straight or curved lines, or for assembly when finishing an embroidery project. It even works well for topstitching something by hand, giving it a charming edging. 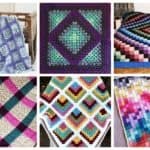 Backstitch is a great embroidery stitch for beginners because many patterns can be done entirely in backstitch, but it is also a good stitch for many other small hand-sewn projects. 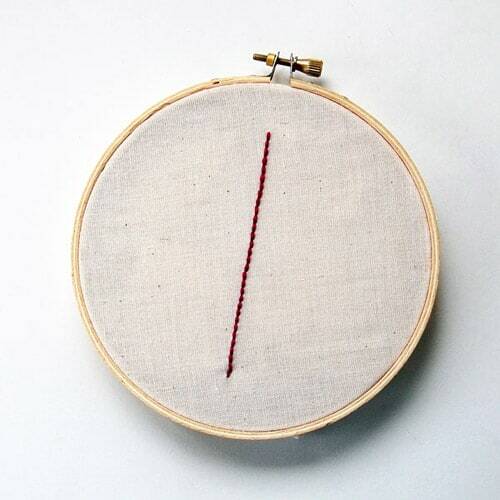 In cross stitch, you’re making two small diagonal stitches / and \, and overlapping them so they make an X. 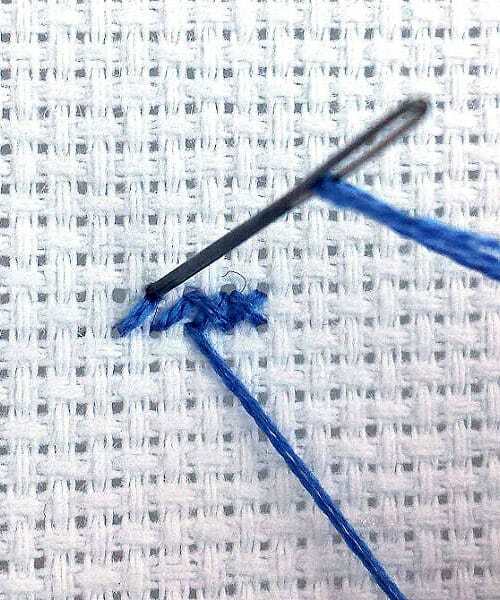 There are two main methods of stitching a cross stitch. The English method is when you form one “leg” of your stitch and then the other, completing your stitch before moving onto the next stitch. 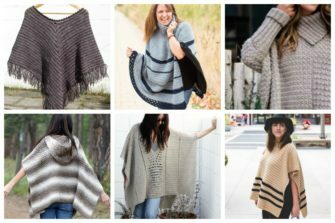 The Danish method, which is doing one-half of your stitches in one direction, and then coming back and finishing the top half of the stitch. There is no right or wrong method, you can try both and see which method you prefer. 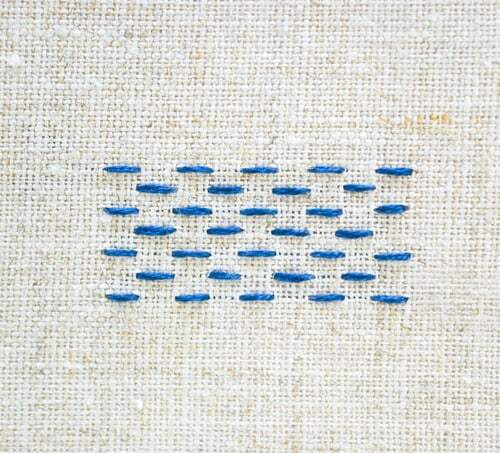 This stitch can be used as a line stitch or to fill whole areas with embroidery. 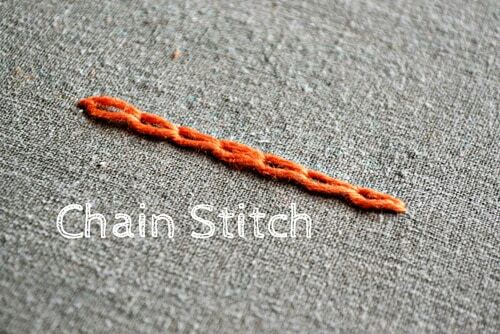 You can substitute back stitch with chain stitch in most line stitching patterns easily. 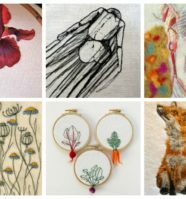 Stem Stitch is so versatile and so attractive. 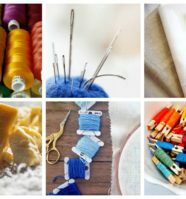 The poor stem stitch doesn’t get the attention it is due, in my opinion – most folks tend to stitch lines today using backstitch, running stitch, and chain stitch, more than they do with stem stitch. But stem stitch makes a beautiful line stitch! You can see that the stem stitch makes a rope-like line. How heavy the rope is, depends on the thread you use. 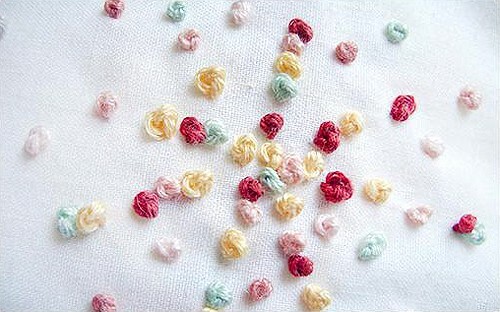 Stem stitch can be very delicate and can be used on the most delicate embroidery pieces. Or it can be bold! When filling in embroidered areas, people usually think of satin stitch. This stitch creates blocks of solid color in your pattern, and the closely grouped stitches give your final product a shiny, satin-y finish. The most feared and equally adored embroidery stitch. The trick is in really understanding how it works instead of just hoping it will turn out right. You can do it. 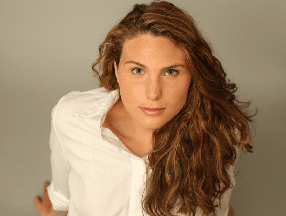 So why is it so difficult to learn? It’s not. It’s difficult to teach. 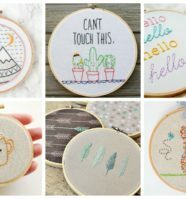 What are your favorite basic embroidery stitches? Did you find these easy to do yourself? 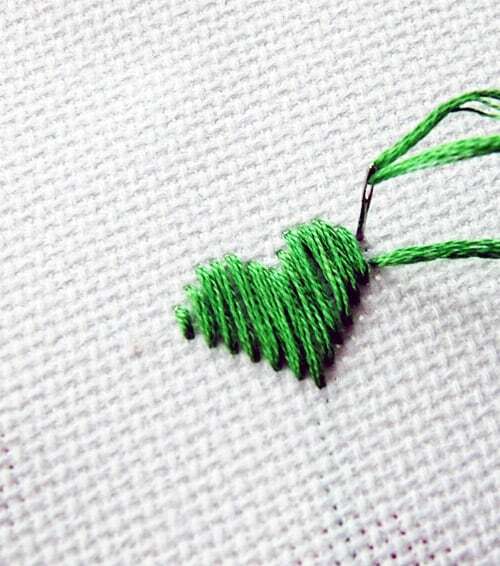 If you have made any embroidery projects, do share it with us in the comments – we love seeing your projects!